The world is changing and with this, the way people learn. There is therefore an urgent need to reinvent teaching practice and teaching methods, to adapt them to new contexts and thus ensure meaningful learning. What does this mean? That now , students should be the protagonists of a system that is slowly surpassing the traditional paradigm where the teacher is the center of knowledge. The commitment to the current educational quality implies having teachers committed and prepared to reveal the capabilities and potential of each student, stimulating motivation through novel methods and schools that open the spaces necessary for the development of these new practices. 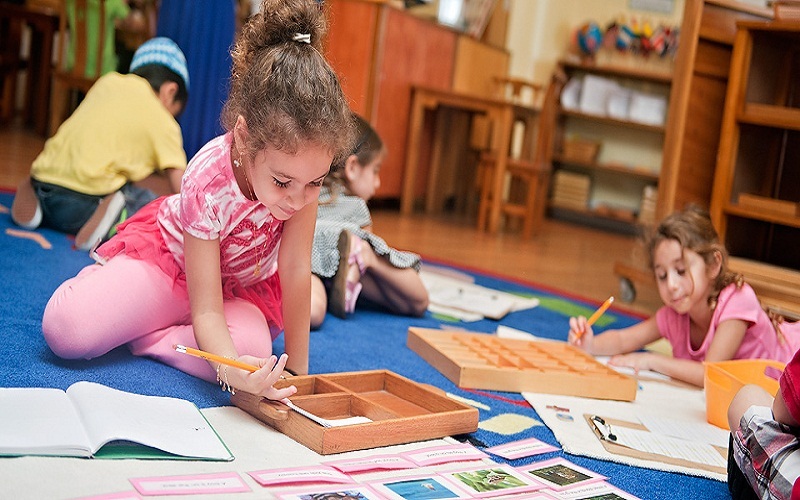 The new teaching methods are a fact and are changing educational environments around the world. They have been created by the teachers themselves and it is imperative to consider them and continue formulating new proposals that bet on the renewal and improvement of current educational processes. Project-Based Learning allows students to acquire knowledge and skills through the development of projects that respond to real-life problems. 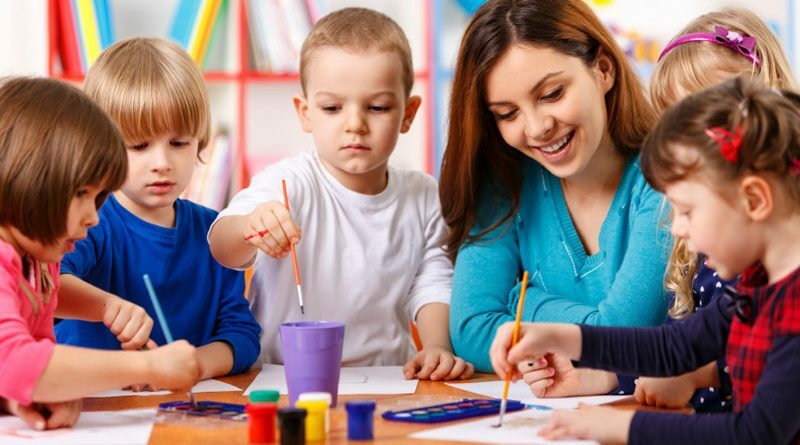 Starting from a concrete and real problem, this methodology guarantees more didactic, effective and practical learning processes and allows the student to develop complex competences such as critical thinking, communication, collaboration and problem solving. Those professors who propose specific tasks and indicate the precise academic objectives of each activity are usually the most successful, according to Hattie. Also, students give special value to those who provide examples and reference models . It is very convenient that teachers propose debates among their students . In addition to being very entertaining, these instances are an opportunity to assess how well the students adopted the knowledge, through their ability to argue. On the other hand, the discussion and the collaboration between colleagues also tend to be very profitable. 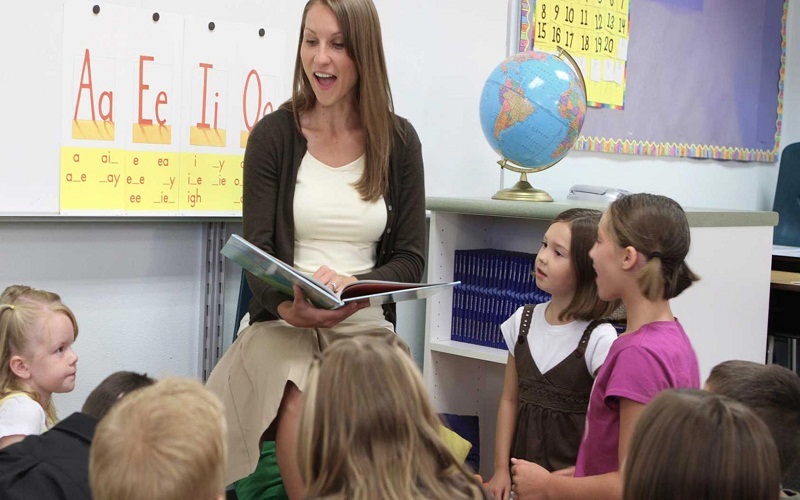 In order to improve communication and the relationship in the classroom, all teachers should provide “feedback” to their students , that is, inform them about their performance and let them know if they are responding as expected. 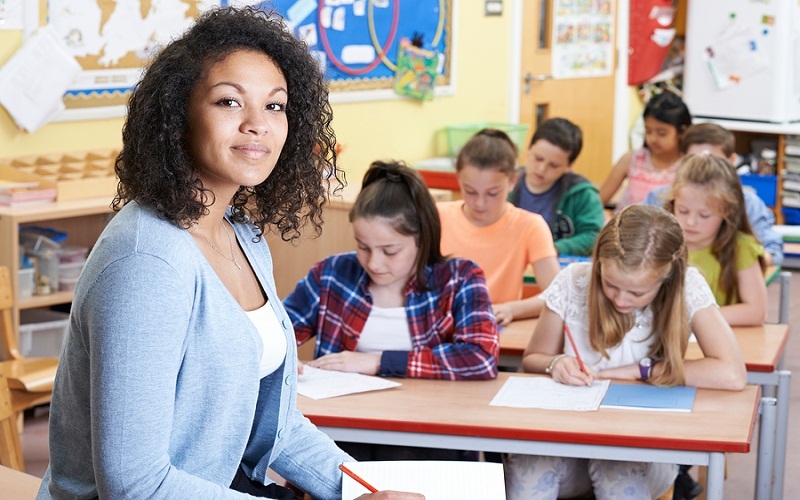 In addition, students should also have the opportunity to make their own comments about the teacher’s work, their instructional methods and curricula. In this way, teachers can adjust or modify what is necessary. Hattie indicates that students should have the opportunity to direct their own learning . This is precisely the task of meta cognition , that is, the awareness of acquired knowledge and the ability to understand, control and manipulate one’s own cognitive processes. In this pedagogical model, the traditional elements of the lesson taught by the teacher are reversed. The educational materials are studied by the students at home and, then, they are worked in the classroom. The objective: to optimize the time in class to devote to meet the special needs of each student and the development of cooperative projects. 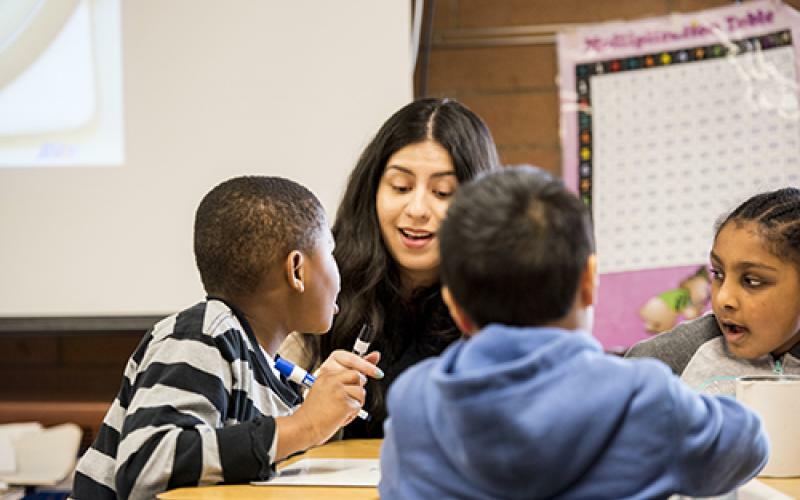 A methodology that teachers use to group students and have a positive impact. Those who use this method ensure that doing so allows students to improve attention and knowledge acquisition. The objective of this methodology is for each member of an established group to successfully carry out their tasks based on the work of others. It is about the integration of game mechanics and dynamics and video games in non-lucid environments, in order to enhance motivation, concentration, effort, loyalty and other positive values ​​common to all games. 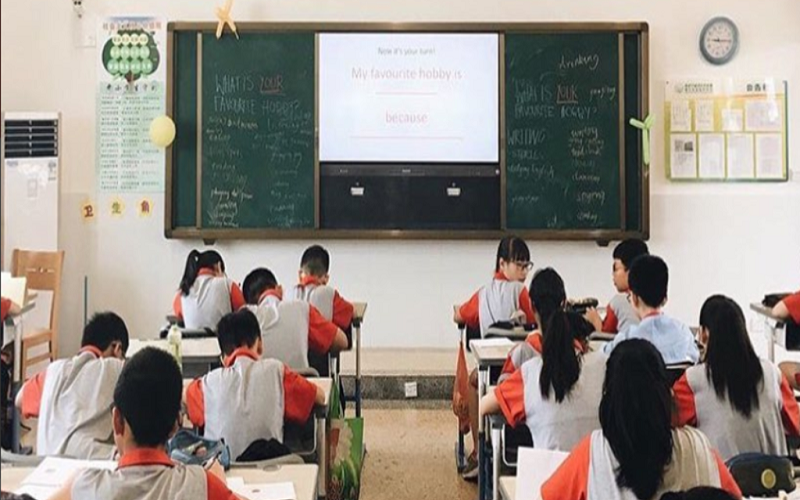 The integration of game dynamics in such environments is not a new phenomenon, but the exponential growth of the use of video games in recent years has aroused the interest of many experts in the field of education. Design Thinking is born from the practice of designers and their method to solve problems and satisfy their clients. Applied to education, this model allows to identify with greater accuracy the individual problems of each student, generate ideas, solve problems creatively and expand the horizon in terms of solutions. Teach them to contextualize, analyze, relate, argue, convert information into knowledge and develop thinking skills beyond memorization. That is the goal of thinking-based learning or learning based on thinking.